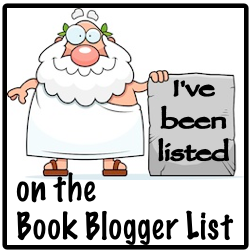 Review: Andorra Pett on Mars by Richard Dee - Claire loves to read! I'd previously read and LOVED Andorra Pett and the Oort Cloud Café, so when I realised there would be a another novel featuring the supersleuth of Saturn herself, I was really pleased and couldn't wait to get my hands on a copy...luckily, I didn't have to wait long as author Richard Dee was kind enough to send over a copy. Although this book picks up where Oort Cloud Café finishes, I don't think it's a necessity to have read that before starting this, as it reads well as a standalone, and any information that you do need is well explained. Andi is as fantastic as before, larger than life, beautifully written, and just sounds like someone you'd want to go down the pub and swap embarrassing stories with. Cy is entertaining, and his relationship with Andi is sweet. There is a whole host of other characters that make the book as engrossing as it is. Andi and Cy unwittingly getting sucked into a rollercoaster ride of drama while trying to find out what happened to poor Maisie made captivating reading. 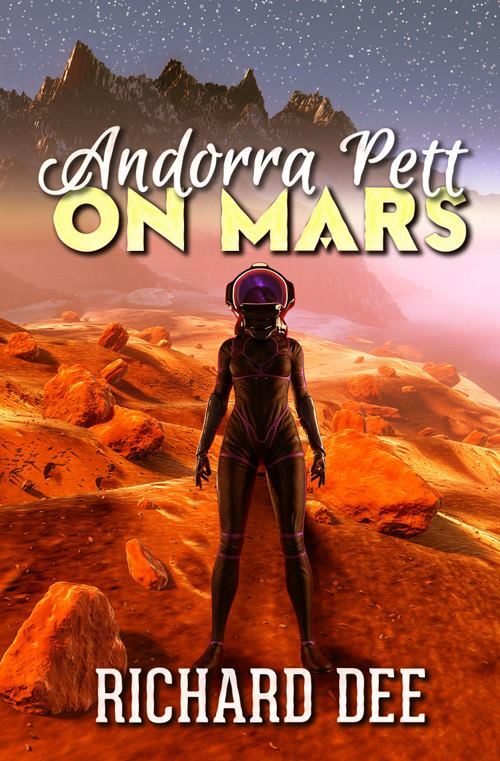 Andorra Pett on Mars satisfied both the sci-fi nerd and crime thriller fan in me simultaneously; it's an intelligently written tale full of twists and turns that I found impossible to put down! 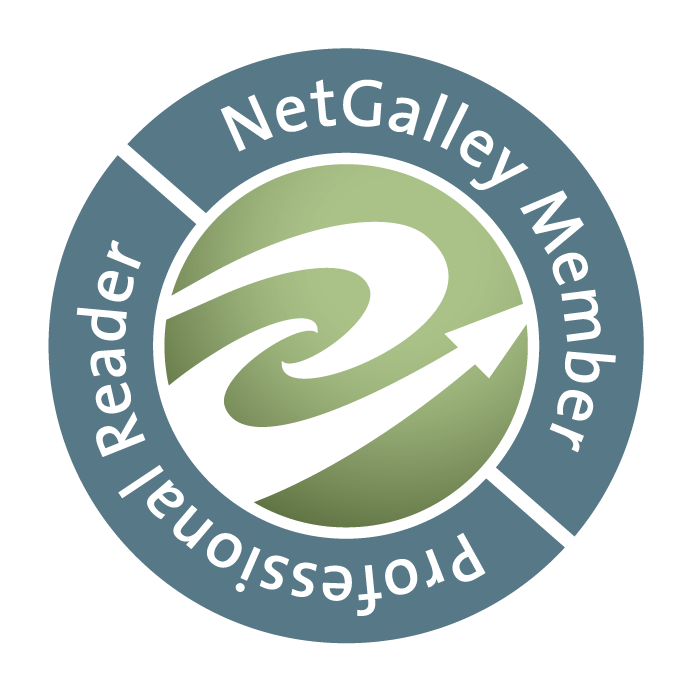 Special thanks to author Richard Dee for the ARC; this is my unbiased review.